Douglas has managed investor’s portfolios for more than 20 years valued in excess of $2.5B and comprised of 15.3 MSF with a focus on value creation and value protection. He is highly experienced in asset management, leasing, property management, renovations, acquisitions, and dispositions of retail and office properties across the U.S. 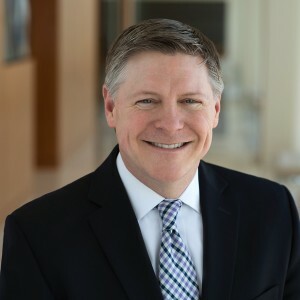 Prior to joining ALTO, Mr. Scott held Senior Asset Manager positions with CBRE, Parmenter Realty, Cencor Realty/Weitzman Group, and Cousins Properties. Mr. Scott holds a Bachelor of Business Administration degree in Accounting from The University of Texas and has earned the prestigious Certified Commercial Investment Member (CCIM) designation from the CCIM Institute. Mr. Scott is a real estate broker and Certified Public Accountant, both licensed in Texas, as well as a member of ICSC.